Our new Integrated Nulok Solar Inserts generate more power than ever before and at just $360 sqm – it’s considerably more affordable then ever! Install them into your new Nulok roof now and start controlling your electricity costs into the future. The Nulok Solar energy output per solar insert has increased by 12%, providing more solar power from the same roof area. Nulok Solar technology has slashed the price to approximately $360.00 per sqM – almost 30% less than last year’s price (this price does not apply to retro fitted solar). The price for 5KW of Nulok Solar power fitted into a new Nulok roof is now approximately $12,600 – far less than the $18,700 it would have cost previously (this price does not apply to retro fitted solar). 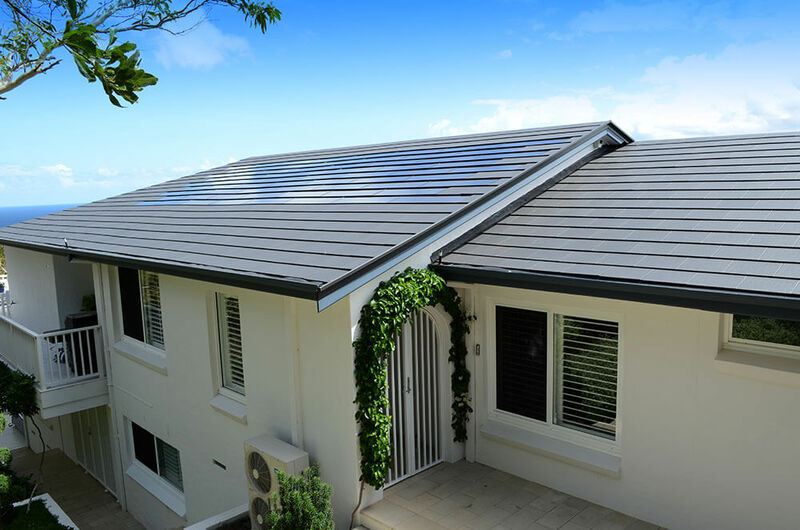 Nulok Solar Inserts are often referred to as “hidden energy” as they are fitted into the roof without compromising the roofline, unlike old fashioned solar racks that often ruin the appearance of the house. Nulok Solar will pay for itself and future proof the resale price of your home in year’s to come. The solar inserts were a great idea, my neighbour still hasn’t seen them!